May 19, 2016: This story has been updated. Maryland Gov. Larry Hogan on Thursday became the latest state leader to sign contentious legislation restricting civil asset forfeiture — the process that allows police to seize and keep property suspected of being connected to illegal activity, without having to convict, or even charge, the owner with a crime. 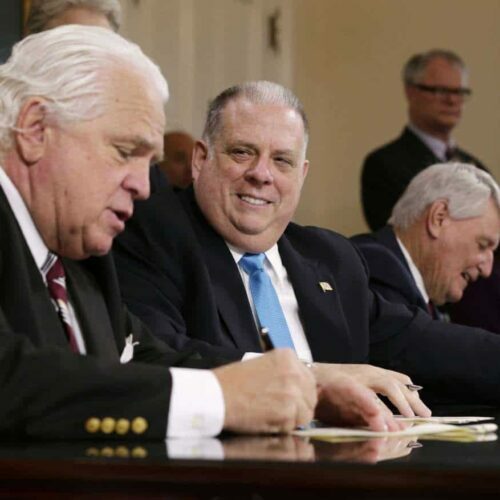 Hogan’s signature represents a reversal for the Republican governor, who vetoed a bill on the same subject last year after buckling to pressure from high-profile law enforcement groups. The legislature promptly overrode his veto to pass that measure and then introduced additional changes this year that limit involvement in a federal program and require authorities to annually disclose what has been seized. Widespread civil forfeiture emerged from the drug war of the 1980s, and has been the source of controversy since. The back and forth is part of a fresh round of battles being waged in statehouses nationwide amid a federal stalemate on possible changes — though a new congressional bill was introduced Thursday. Much of the legislation has emerged from a grouping of strange political bedfellows: conservative giants such as the American Legislative Exchange Council, the Charles Koch Institute, the Institute for Justice and the Cato Institute, plus traditionally liberal players such as Common Cause, the American Civil Liberties Union and the Drug Policy Alliance. But law enforcement groups have fiercely pushed back against the proposed changes, writing letters, testifying before committees and furiously lobbying — tactics that pushed Hogan and Wyoming Gov. Matt Mead to veto similar legislation last year, stalled bills in other states or weakened proposed legislative language. 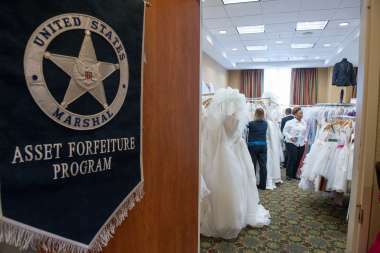 Fourteen forfeiture bills were introduced in Texas last year, but only one watered down measure passed, requiring the state attorney general to post public information online. Cops say the funds help pay for important tools, such as money for drug buys in sting operations, equipment, weapons and police training programs. Significant cash is at stake even when not counting money shared with the feds: Utah collected about $11.3 million in its forfeiture funds over 10 years, while California kept $29 million in forfeitures in 2015. However, the total take in many places is obscured by poor reporting requirements. Thirty-six states don’t require agencies to post forfeiture reports online, and many don’t have a single agency that aggregates all state data. This new round of statehouse struggles arose as Congress faltered on federal bills to end sharing between federal and local authorities and to require a higher burden of proof before seizing property. But a bipartisan group of congressional leaders, including Rep. Darrell Issa, R-Calif., became more vocal in recent weeks about a controversial seizure from a Christian rock band called Klo & Kweh Music Team in Oklahoma. During a traffic stop for a broken tail light, deputies seized $53,000 in donations meant for a Thai orphanage and Christian school in Myanmar because a band member gave “inconsistent stories” about the money’s origin, according to a deputy sheriff’s affidavit. “When cops, sheriffs and prosecutors can raise money themselves and have it supplement the budget, they are combining the purse and the sword and are violating the separation of powers.” McGrath said. But the fight wasn’t over. 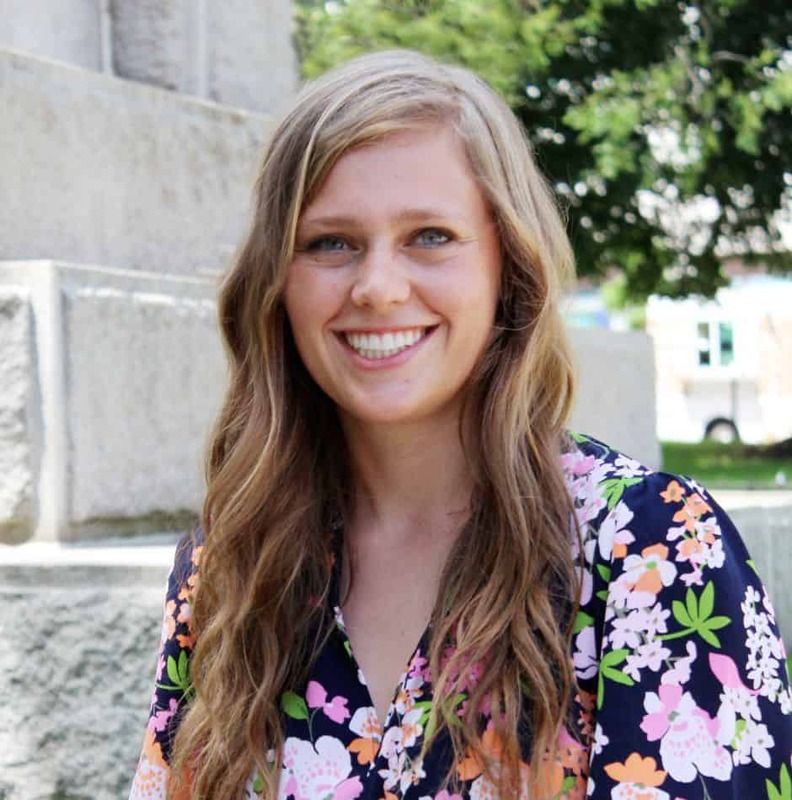 This year local prosecutors successfully fought a bill to strengthen owner protections after testifying in hearings and participating in closed door meetings with legislators. “You can see the history of the people of Utah resisting this and then the very political and very powerful special interest of law enforcement coming in and getting it back on the books,” said Sen. Mark Madsen, R-Saratoga Springs, raising his voice during a Senate hearing on the failed bill this session. Maryland’s forfeiture bill was one of just six bills Gov. Larry Hogan vetoed out of the 400-plus sent to his desk in 2015. Instead of rerouting forfeiture funds and placing a $300 minimum value on property that could be forfeited, Hogan said he would follow the advice of the Maryland State’s Attorneys’ Association, the Maryland Chiefs of Police Association and the Maryland Sheriffs’ Association. And he created a commission to review forfeiture laws. A version of this story was published by The Washington Post.